Dezeen promotion: the winners of this year's A' Design Award and Competition include a pair of holiday homes, a wedge-shaped office block and a modular furniture system that can be rearranged for different uses (+ slideshow). 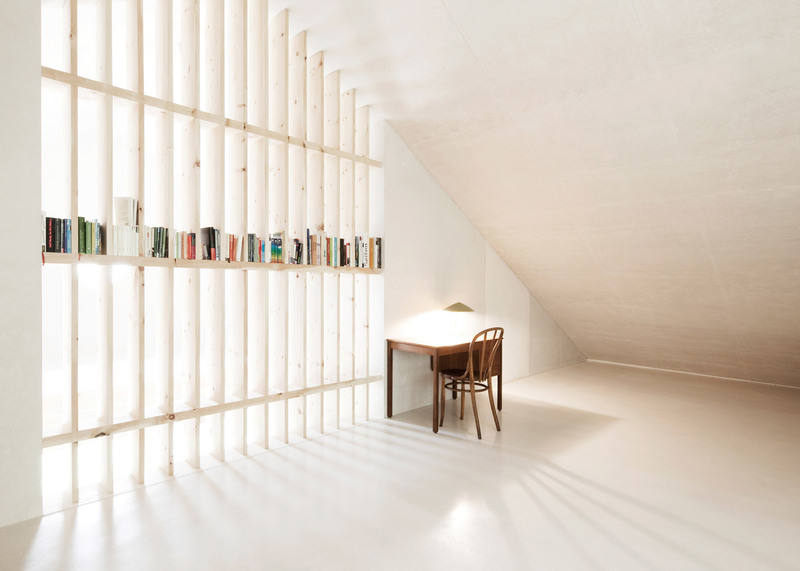 The annual A' Design Awards recognises projects from around the world with design prizes. This year there were 1,276 winners from 88 countries in 94 different design disciplines. 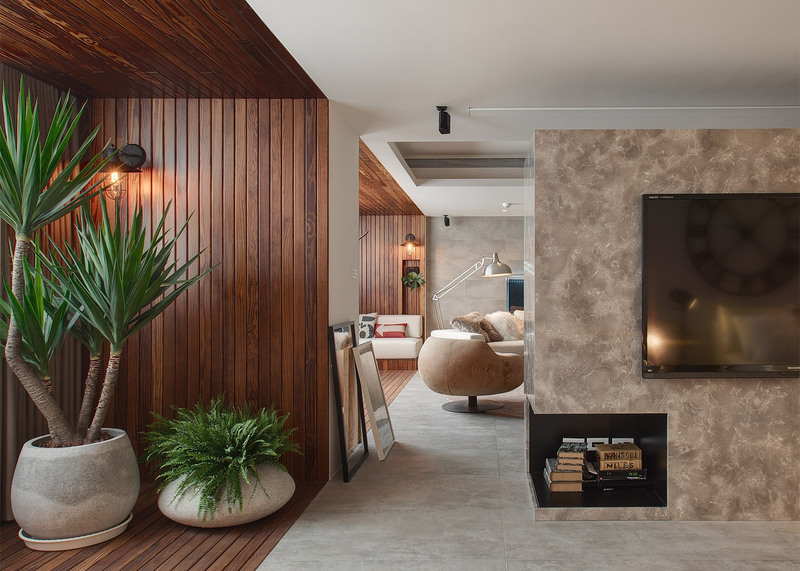 One of the successful entries was the renovation of a 300-square-metre house in Taipei, Taiwan by Shin-Yi Lin from Fullhouse Interior Design. Called Urban Nature, the liver-shaped house was refurbished for two people with the intention of allowing maximum sunshine, while still preserving privacy. 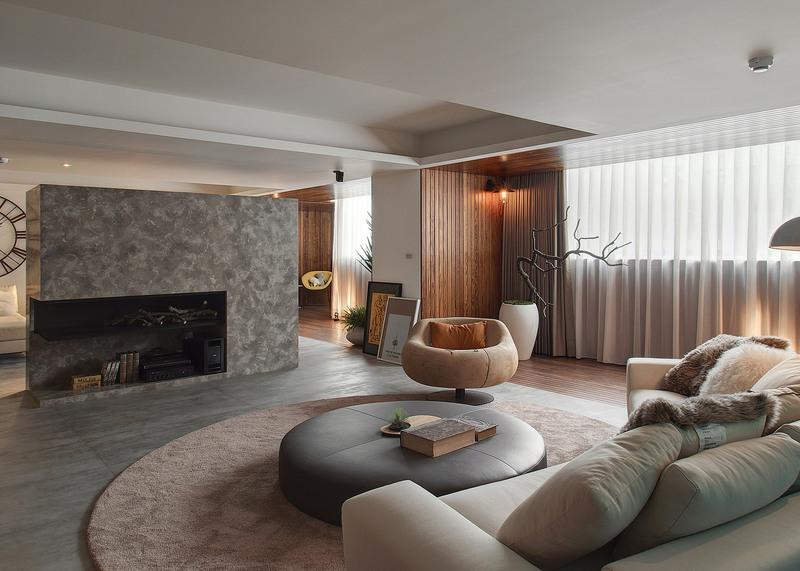 A London penthouse by Fernanda Marques Arquitetos Associado received an A' Design Award Winner for Interior Space and Exhibition Design. 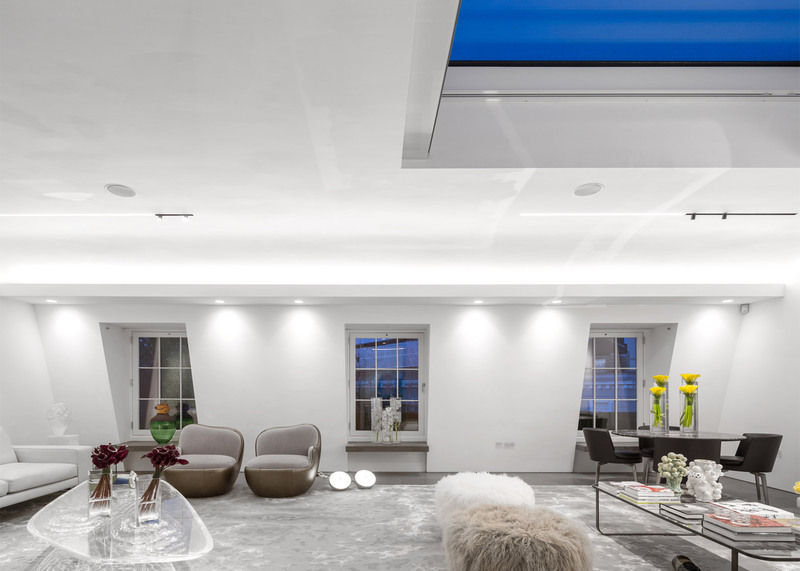 Designed for two art collectors and their children, the home features a black, sculptural staircase. 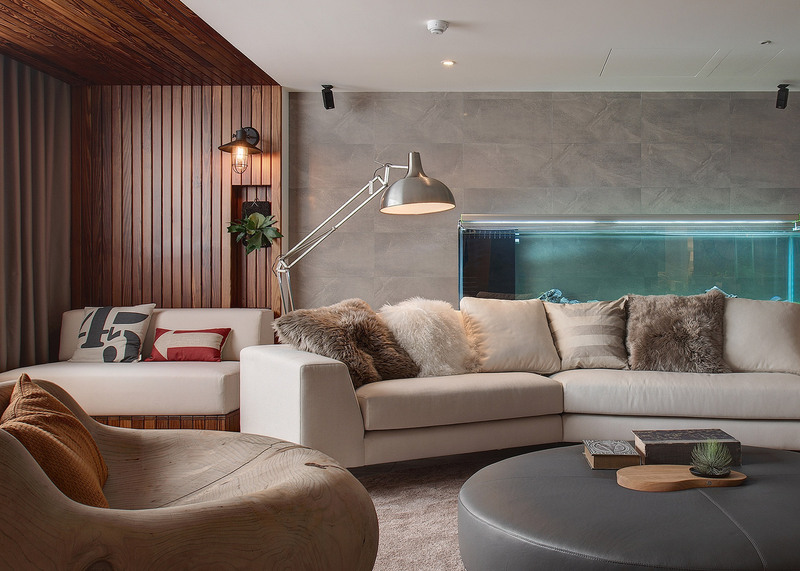 "My clients wanted ideal conditions for displaying their extensive art and furniture collection,"said Fernanda Marques. "My greatest challenge was to find the balance between the collection of works of art, sculptural furniture and the everyday of a home." 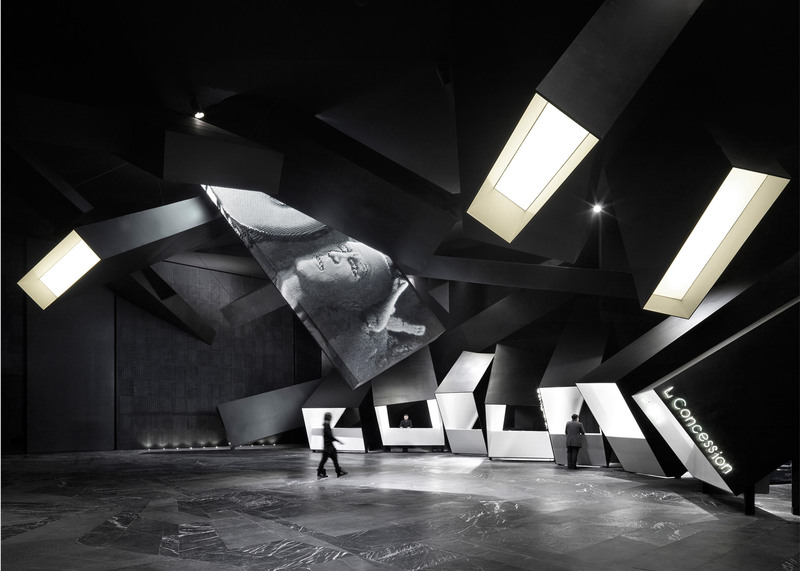 Also awarded in the same category was the Exploded Cinema in Wuhan, China, by Ajax Law Ling Kit and Virginia Lung of One Plus Partnership. 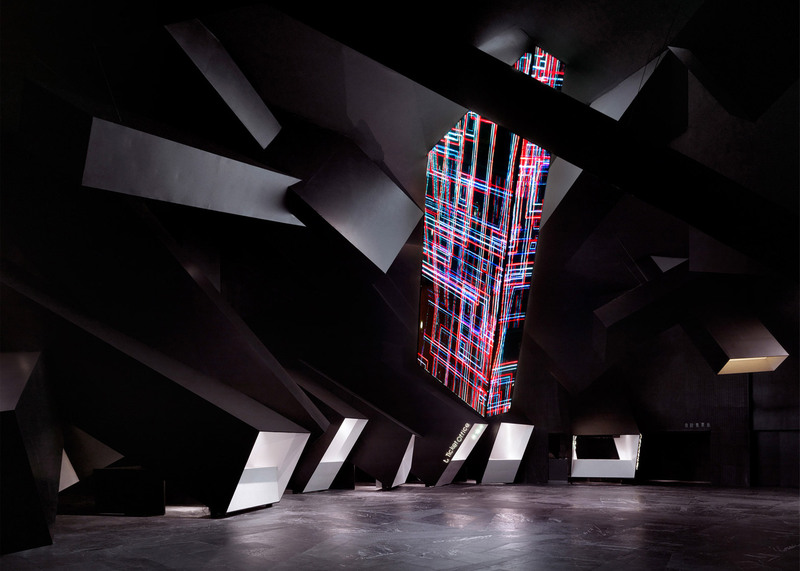 According to the designers, the black and white angular boxes around the perimeter trigger the association of meteors in space or debris after chaos. 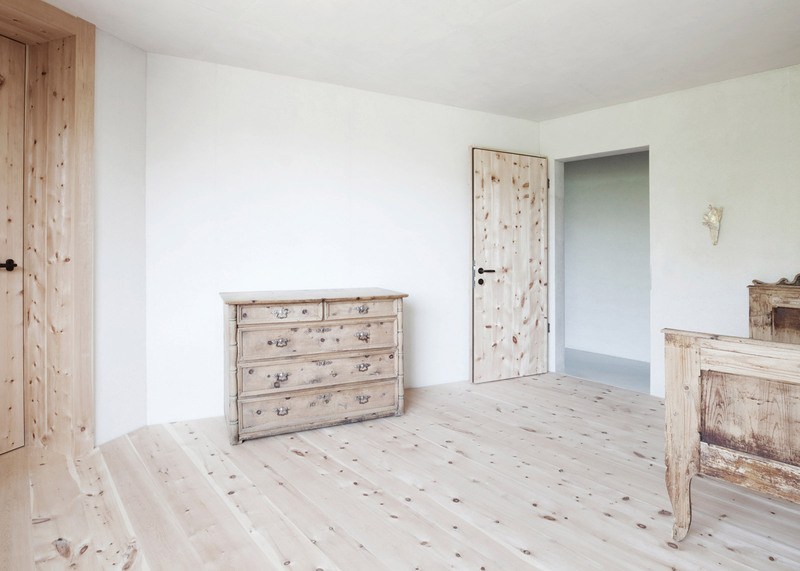 Pedevilla Architects' pair of bright homes, which combine traditional elements with modern detailing in northern Italy, were also among the successful entries. 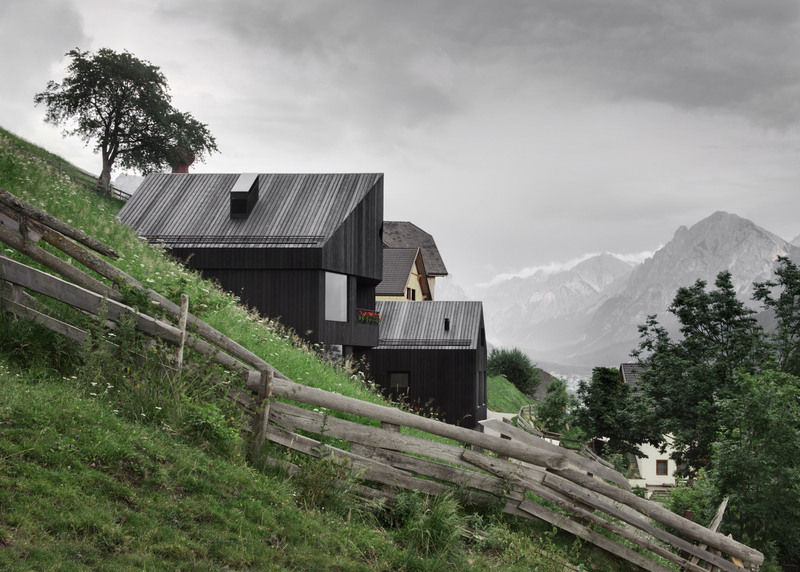 Armin Pedevilla, who founded Pedevilla Architects with his brother Alexander, designed Chalet La Pedevilla to provide both a permanent home for himself and his family, and a holiday retreat that can be rented out to tourists. Pedevilla Architects's House at Mill Creek, featuring a chalky-white exterior, was also A 'Design Award Winner for Architecture, Building and Structure Design Category. Scene Shang's multi-functional storage system is one of the smaller design projects that was also recognised. Named the Shang System the furniture uses stacking components to allow for multiple uses to a furniture system. 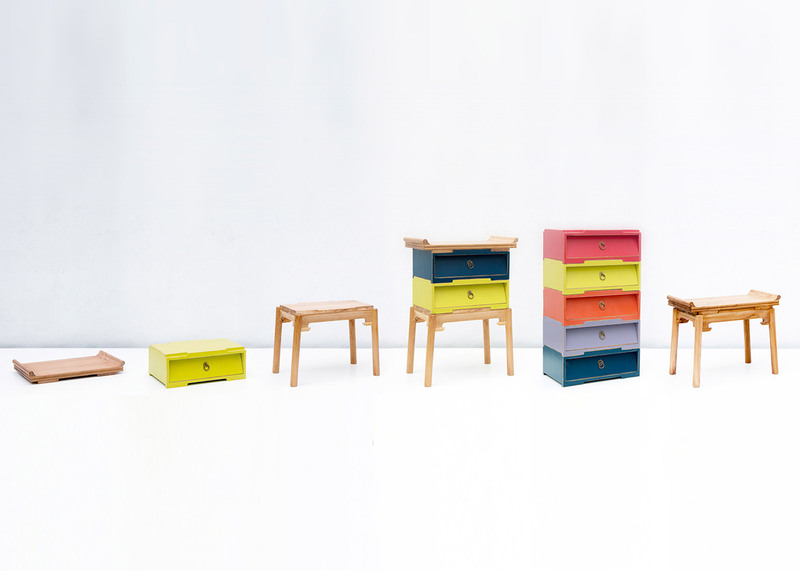 The system has three components: a tray, a box drawer and a stool. 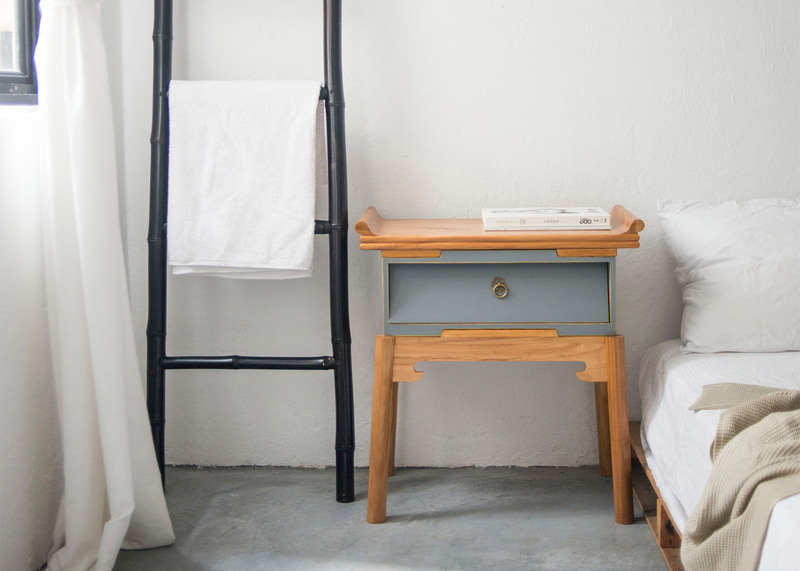 Grooves and extrusions in the corners allows for easily assembly so that the furniture can be quickly adapted from a bedside table to a stool. 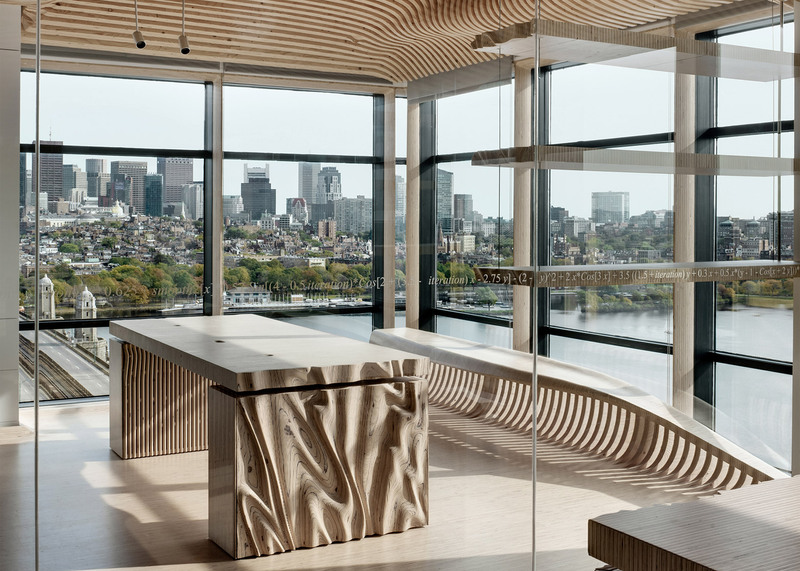 Two office designs were also awarded prizes, One Main in Boston, MA by Decoi and Deg 42, Barcode, Oslo by A-lab International Architect Office. 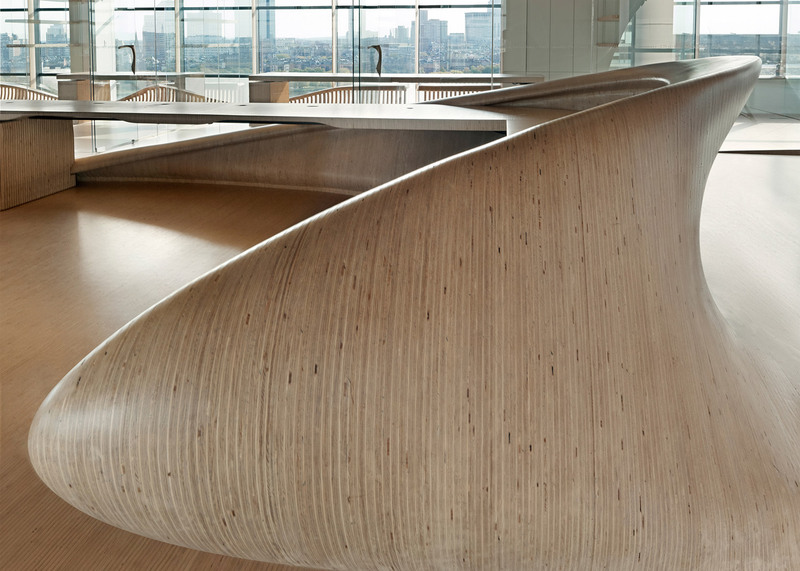 One Main features a continuous curved interior that was fabricated as stacked sectional elements cut from flat plywood sheets. For the design of One Main, Decoi provided 3D instructional files to the fabricator rather than plans or sections with the intention of showing the possibilities of a CAD CAM design-build. 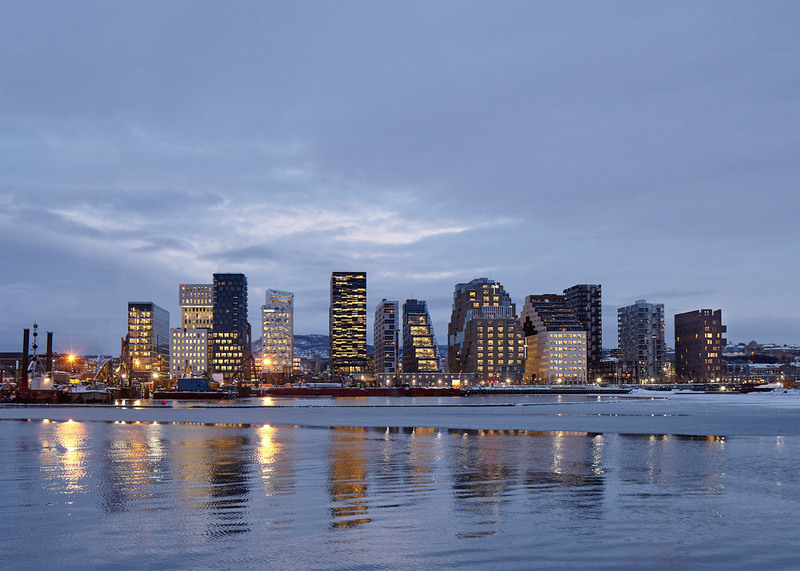 The shape of Deg 42 is a direct result of a narrow and wedge-shaped leftover plot, at the very end of Barcode, located on the waterfront of Oslo fjord. The design intends to provide all users with good lighting and access to both formal and informal meeting spaces for small firms. 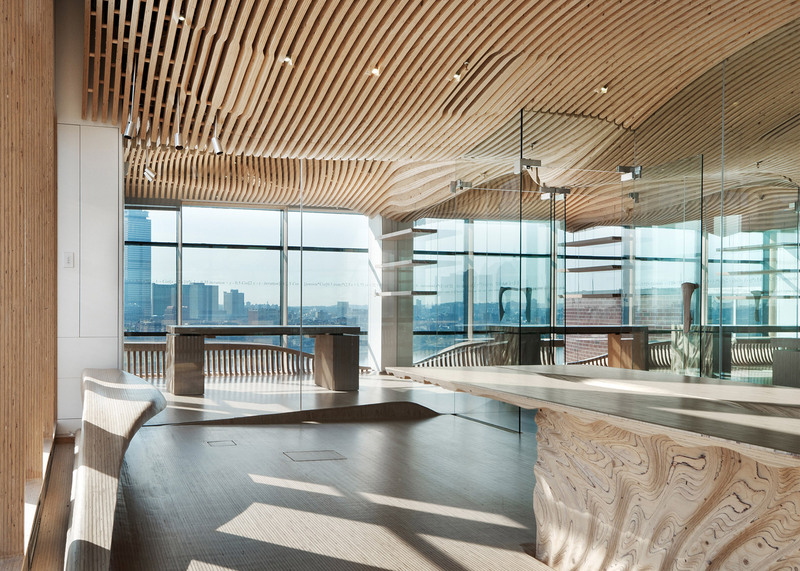 This prompted the architects to devise a scheme with column-free interior, creating flexible office spaces with meeting room boxes cantilevered on the facade. 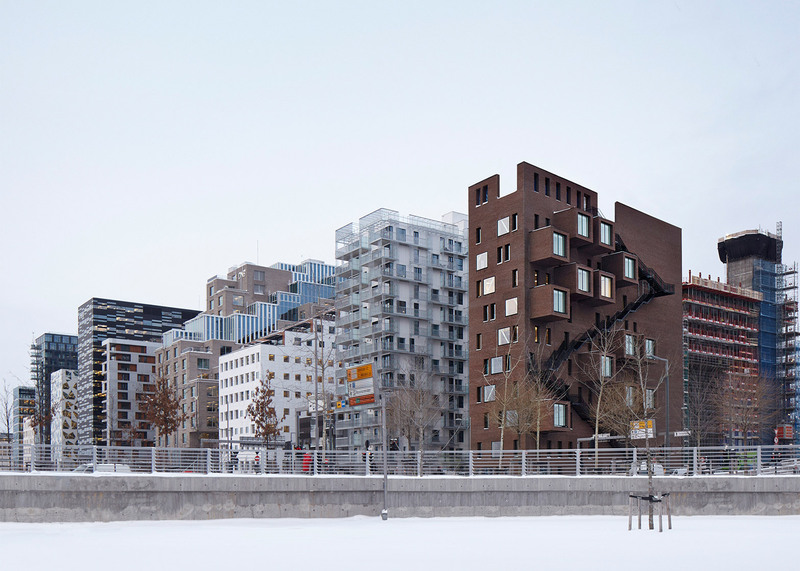 "Boxes are situated on the outside of Barcode," said the architects. "That is the longest side and the most visible side for the people that are passing by the Barcode. They expose the activity on the inside of the building and with them we create life and movements for the whole area." Winners receive a trophy, a certificate and a book, as well as PR and marketing services. These include the translated descriptions of award-winning works, press release preparation and distribution, lifetime license to use "award winner" logo, a public relations campaign for winners, and communication of awarded works to members of the media. Full project descriptions and list of winning projects is available on the A'Design Award website. Designers, artists, architects and companies can now register and submit their works for next year's competition on the A' Design Award and Competition. 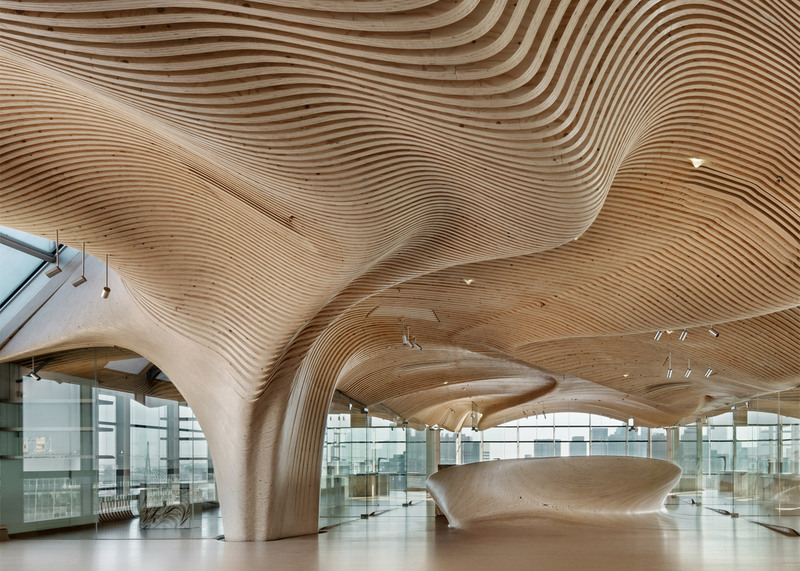 A' Design Award & Competition, the worlds' largest and most diffused international design awards, announced results of the 2015-2016 design competition. There are 1,276 Winners from 88 countries in 94 different design disciplines. Entries were carefully evaluated by an internationally influential jury panel composed of established scholars, prominent press members, creative design professionals and experienced entrepreneurs who devoted great care and attention to details while voting each entry. 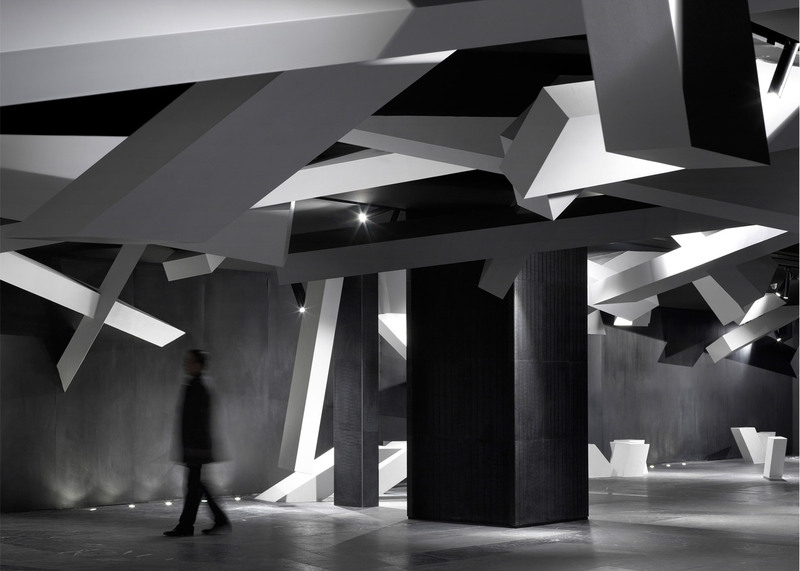 Design enthusiasts, aficionados and editors worldwide are cordially invited to get fresh design inspiration and discover latest trends in arts, architecture and technology by visiting the A' Design Awards' online gallery of winners at www.designmag.org which features all top designs from the 2015 - 2016 International A' Design Competition as well as previously awarded works from past years. Editors and design lovers will also enjoy the interviews with the award winning designers at www.design-interviews.com. A' Design Competition results are announced every year on 15 April. The best products, projects and services worldwide that demonstrate superior design, technology and creativity are rewarded with the A' Design Award; the symbol of excellence in design and innovation. Five different levels of distinction: Platinum, Gold, Silver, Bronze and Iron are distributed annually in all design disciplines. Designers, companies and institutions from all countries are annually called to take part in the accolades by nominating their best works, projects and products for award consideration. The A' Design Awards are given for spatial design (Architecture, Interior Design, Urban Design and Landscape Design), industrial design (Product Design, Appliance Design, Vehicle Design and Machinery Design), communication design (Graphics Design, Interaction Design and Marketing Design), fashion design (Garment Design, Fashion Accessory Design and Footwear Design), system design (Service Design, Design Strategy, Quality & Innovation) as well as for achievements in arts and literature. Laureates are invited to attend the glamorous gala-night and award ceremony in Italy where they would be called to stage to collect their trophies, award certificates and yearbooks. Winner are also provided exclusive space to take part in the "best designs of the year" exhibition to showcase their works in Italy. Laureates are also entitled to receive the A' Design Prize. The A' Design Prize is a highly coveted and comprehensive winners' kit, which is given to A' Design Award & Competition medalists to help dissemination of their news to further and wider international audiences. While the 2015-2016 edition is over, entry to the 2016-2017 competition is now open; interested designers, artists, architects and companies can register and submit their works at competition.adesignaward.com where further information regarding the design competition such as evaluation criteria, key dates, list of jury members, entry forms and presentation guidelines could be obtained. A' Design Awards were established to create awareness for good design practices and principles. The ultimate aim of the A' Design Award & Competition is to build strong incentives for designers, companies and brands from all countries to come up with better products, services and systems that benefit mankind. A' Design Award & Competition therefore highlights and pushes forward worldwide designers and brands to create products and projects that offer additional value, increased utility, new functionality, superior aesthetics, exceptional efficiency, improved sustainability and remarkable performance.